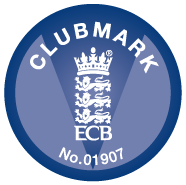 ECB T20 sponsored by Lady Taverners. 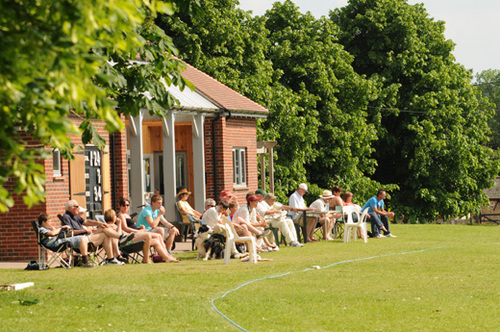 T20 & Limited over friendlies from April til June. 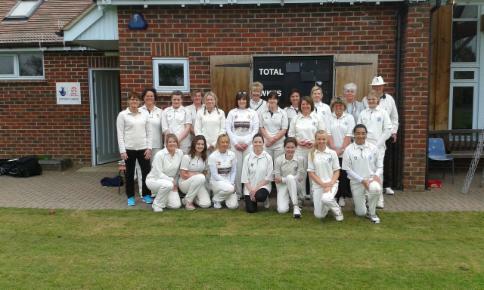 We have entered teams into the Hampshire Cricket Board (HCB) Ladies League Division 2 and 3, matches start in July and run through to September, played on a Sunday afternoon. We are running W10 and entering softball festivals throughout the summer.